The Toyota Dream Car 2016 Art Contest is now open! 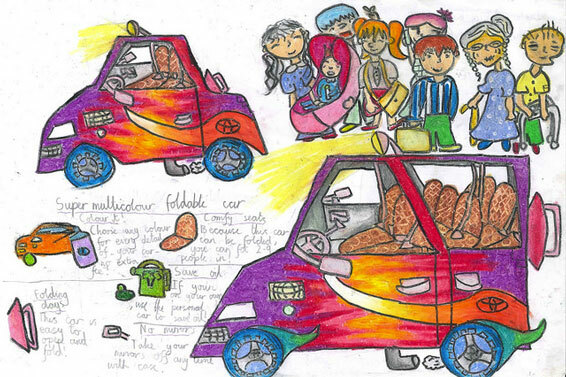 Children under the age of 15 have until January 5, 2016 to enter this year’s Toyota Dream Car Art contest. 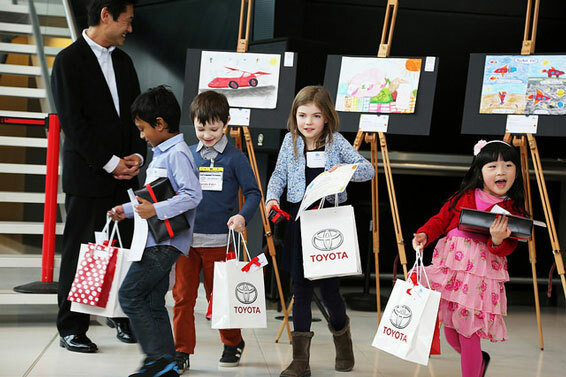 The contest, now in its 10th year, is open to any child wanting to share their dreams with Toyota with the chance to win a trip of a lifetime to Japan. 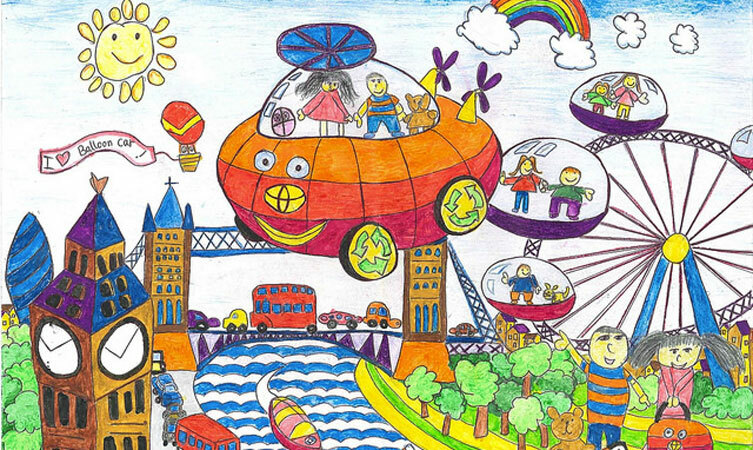 We are looking for hand-drawn colourful artwork that demonstrates ‘Your Dream Car’. The task is to simply draw or paint your dream car and to tell us how it works and why you think it is the best car in the world. Make sure it has a cool background so we can imagine what it would look like on the road, or in the sky, or even underground! First, you will be entered into our UK competition with the chance to win an iPad in each age category at our UK awards ceremony on February 16, 2016. The winners of each category will then be entered into the worldwide art contest in Japan. If your design makes the final, you could be jetting off to Japan on a trip of a lifetime for the final in 2016. Learn more about the 10th Toyota Dream Car art contest. From where’s the application? i get. You can find out all the information you need here: https://www.toyota.co.uk/dreamcar.json. Many thanks! Thank you for your post. We recommend you speak with Toyota Pakistan for more information on the contest. In the UK once selected contestants do not have to create another piece of artwork, the original entry is used throughout. Many thanks. My kid is waiting to send you his dream car .But closing date is over. What can I do ?? Thank you for your post. We have spoken with our team running this contest and unfortunately the deadline was Monday 5 January, therefore we cannot accept entries past this date. We are really sorry for this inconvenience. The Toyota Dream Car art contest is a yearly competition, so keep an eye on our blog for information about the 2017 Dream Car art contest. Many thanks. Thanks for your reply. I am from Sri Lanka. They said last year they had more than 50,000 arts. But they have selected only 60. Only 9 were able to win . Isn’t it unfavourable for childrens’ contest ? So..lot of my friends avoid this contest this time. Therefore I would like to request to give them at least a certificate of participation. Not every one . At least 100. I hope you would pay your maximum attention on this . Hope this helps a little further, many thanks. Thank you for your post. Unfortunately this is an annual event and entries for this year have closed. Stay tuned to our Toyota blog for more information regarding the next Dream Car art contest. Hope this helps and if you have any other questions please let us know.